The HP ProBook 440 G5 is a premium designed business notebook that offers relentless power, the model offers a speedy 8th Gen Core i5 CPU, but its keyboard is also comfortable to type and its battery lasts all day long. 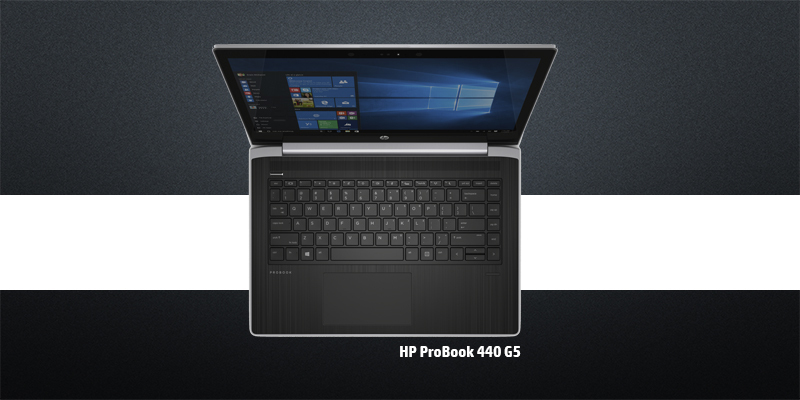 Embedded with 8GB of RAM and Intel Core i5-8250U CPU, the HP ProBook 440 G5 provides enhanced and smooth multitasking. 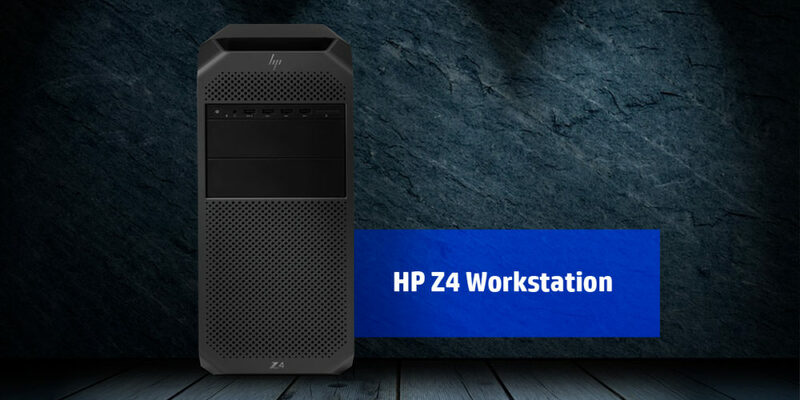 It is speedy with multiple processors and takes less than a second to complete any particular task. 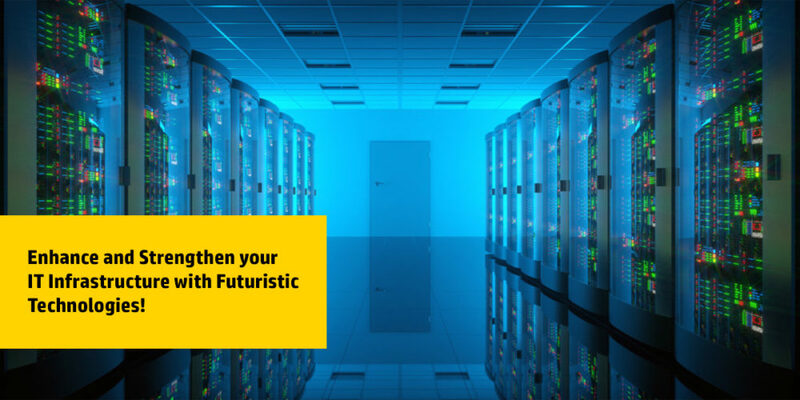 Enables you to visualize graphic solutions with NVIDIA graphic card and Intel UHD Graphics 620 integrated GPU. The notebook is 14 inch 16:9, 1920 x 1080 pixel 157 PPI, LGD04B2, IPS LED and is not glossy. The mainboard has Intel Kaby Lake-U + iHDCP 2.2 Premium PCH. The keyboard enables comfortable typing. The 0.9-megapixel webcam in the HP ProBook 440 G5 is good enough. With a long lasting battery life you can leave your power cord at home for day trips. The laptop made it 10 hours and 18 minutes on the Laptop Mag Battery Test. The notebook features a silver polycarbonate shell that blends in with the crowd. The silver chassis edges a black aluminum keyboard deck. The spill resistant keyboard with USB 3.1 Type-C port. Starting at 1.63 kg (3.60 lb) on the left side of the ProBook, you’ll find its security lock slot, USB 2.0 port, headphone jack and SD memory reader. The notebook’s USB Type-C, HDMI, VGA, USB 3.0, Ethernet and power ports are placed on the right side. The HP ProBook 440 G5 has undergone MIL-STD 810G tests, provided with HP BIOSphere Gen4, HP Security Manager, HP Fingerprint Sensor etc. 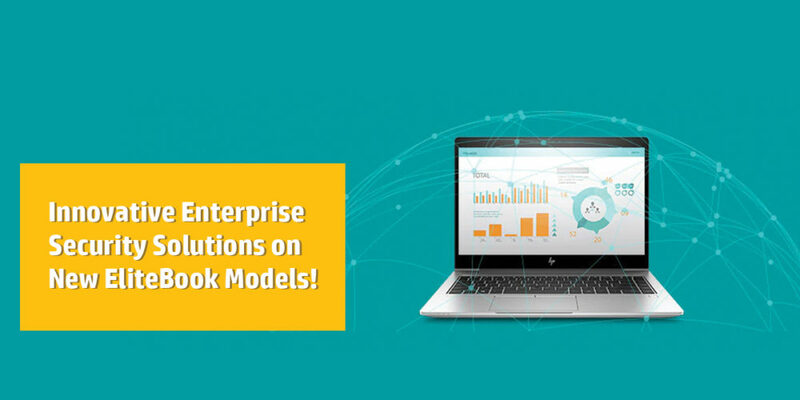 The HP ProBook 440 G5 is a powerful notebook that helps you achieve desired productivity and performance with the powerful processors and premium design.